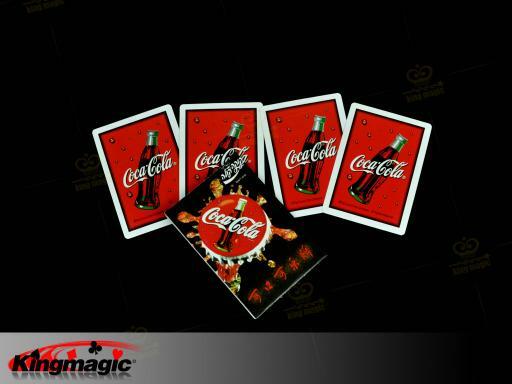 We at Kingmagic have over 10 years of experience in the magic props designing business, and as the designers, our products have been sold to different artists from over 140 nations around the globe. 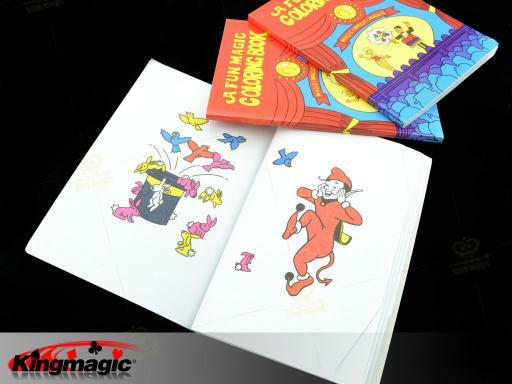 Our stores specialize in the following: Magic accessories, professional magic and magic gifts, magic toys, and large-scale stage magic series. 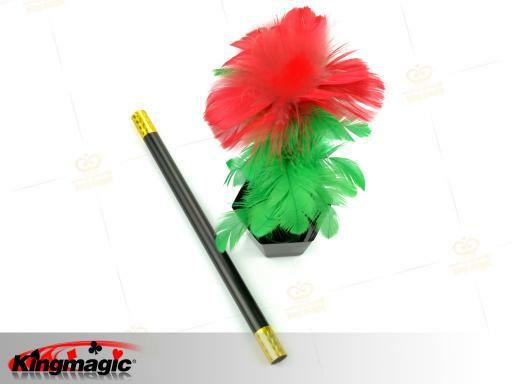 We also have the large scale magic accessories like cards, children's intelligence & ability to perform development toys, chemical products, adult fun magic, large stage dance performance equipment and professional magician supplies. 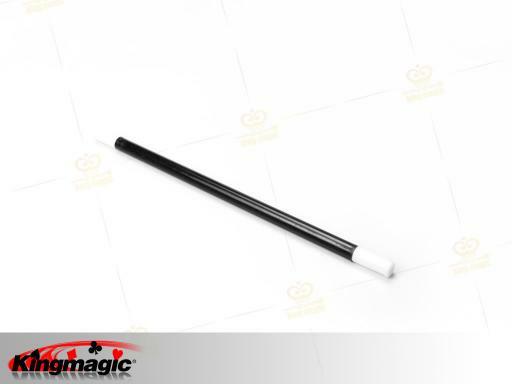 In the present scenario, the company has established a stronghold in the magic props business and we aim to be the largest company in the world producing magic props for artists around the world. We dream big! 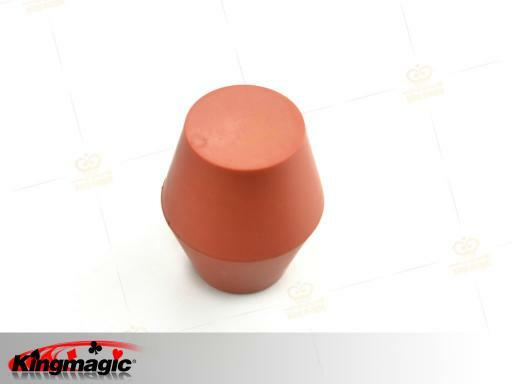 to ensure customer satisfaction and ensure that people get the right stuff. 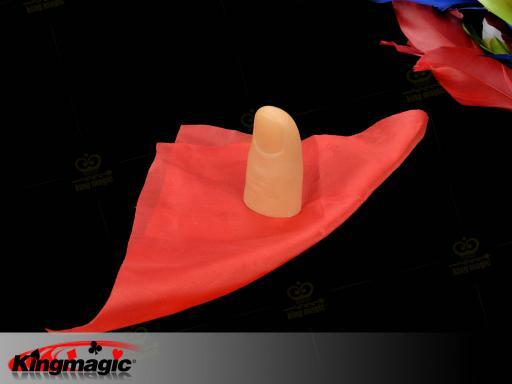 We believe that a satisfied customer is the greatest customer and we will stop at nothing to ensure that customers get the very best in the industry. 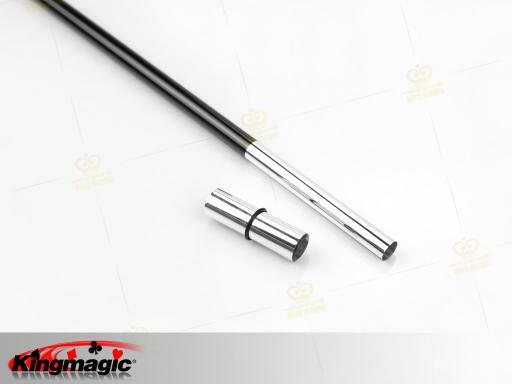 Kingmagic believes in the simple philosophy of getting the customers the best that they deserve and for that we need to ensure quality. 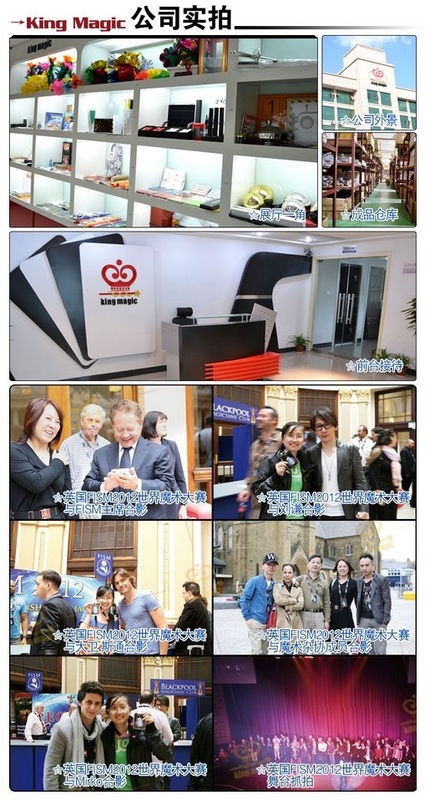 The four production houses in China and the warehouses present in Guangdong & Zhejiang are testimony to that fact. 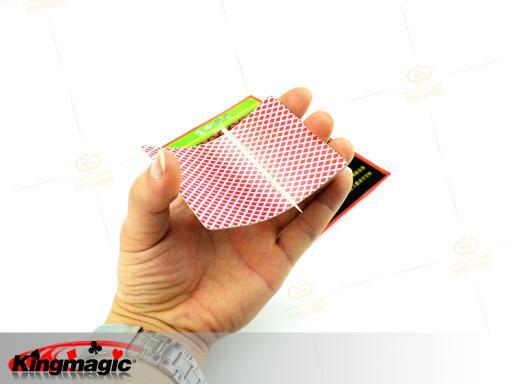 We have been the proud suppliers for International Magic Competition. 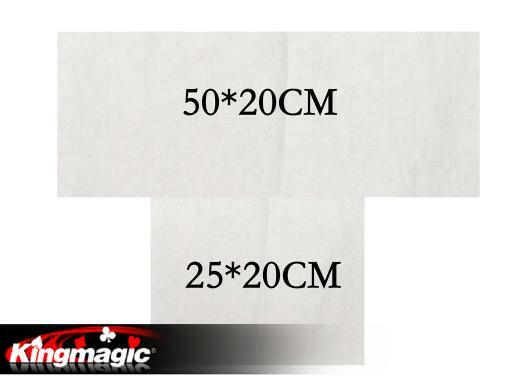 Kingmagic - wholesale magic ,magic shop , magic tricks - low Prices.